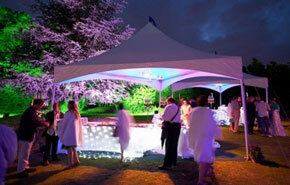 At Having A Party we pride ourselves on providing the highest quality Marquees and other party supplies for events across Melbourne. With an unblemished safety record we guarantee our equipment is expertly installed by knowledgeable friendly staff, sparkling clean, and at the most affordable prices without compromising on quality. All of our structures for hire are made in a silky smooth white translucent material that has been specially designed to be both safe and appealing to the eye, ensuring that your celebration is a hit! 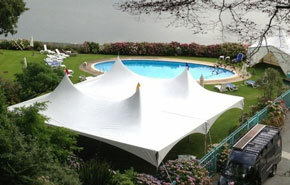 The aerodynamic “high peak” shape creates a striking silhouette & will compliment any event whether for a wedding, corporate function, or in a residential setting. We offer a free assessment of any location prior to installation to calculate the perfect size and style structure ensuring your expectations are met – and exceeded. What are you waiting for? 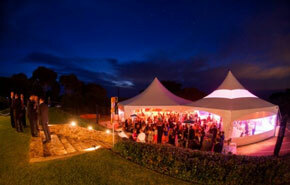 Contact Having A Party for a quote or to hire a Marquee for your Melbourne event today! 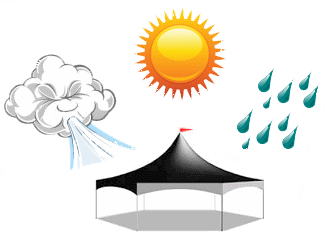 Great for markets, sporting events, ceremonies, exhibits, birthday celebrations, or simply outdoor entertaining, Pop-Up’s are ideal for use as a cover from rain or for sunshade providing instant protection from the elements. 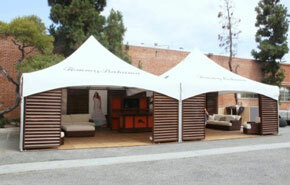 A stylish option for exhibitions, fetes, walkways, small functions, or where larger width tents cannot be used due to space restrictions. 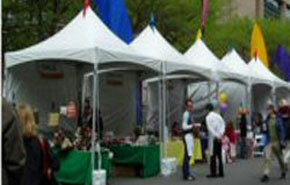 One of our most popular width structures for smaller backyards and courtyards while allowing a space large enough to host medium sized events. Such a versatile size suitable for any type of function ranging from corporate events, birthday celebrations, impressive entrances to larger structures, through to stunning weddings. After something a little different? 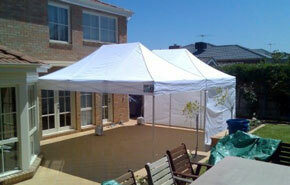 Have an unusual shaped area that a conventional shaped marquee won’t fit into? This stunning 12m span multi peaked marquee is suited for events where the pinnacle of style is required and you wish to make a big statement. 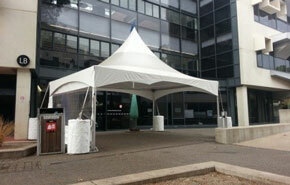 The ultimate in Matrix Marquees – The 12m HEX! Taking your event to the next level, our hexagonal shaped marquees are suited to a wide range of functions including weddings and corporate events or where you are looking for something more impressive than a standard gable frame roof tent.